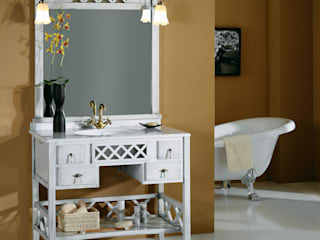 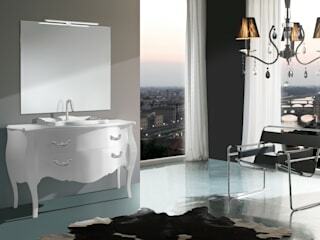 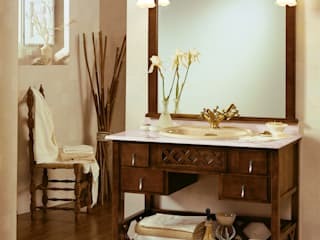 Taberner bathroom furniture is a manufacturer from Valencia (Spain) of bathroom accessories, bathroom furniture, and other bathroom complements. 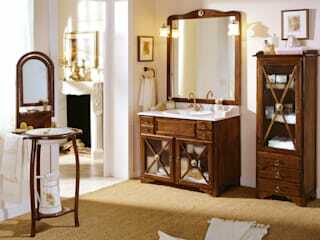 The high quality and design of its products, and their excellent customer service, are the strengths of the company. 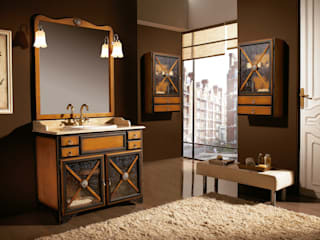 In addition, Taberner specializes in making custom bathroom products if necessary, with special colours, sizes, shapes, etc. 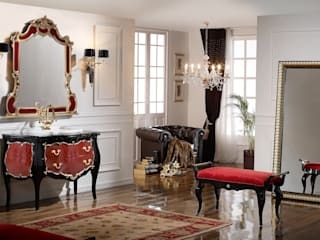 Therefore, the company is used to work with interior designers and architects, who find in Taberner an excellent partner for their projects.